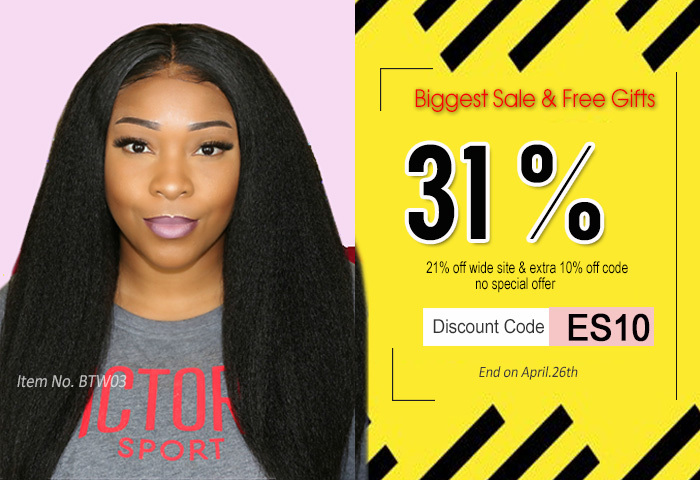 Nice hair, wonderful quality!Very good seller, I strongly recommend him)))) The wig also came with a pre-plucked hairline and baby hairs I will probably do more plucking but the pre-plucking helps me out a TON and gives me a good foundation to go off of. I received it in two days ! Best wig I've gotten yet ! Can't wait to buy another one. LOVE THIS WIG ! Very happy and satisfied with my hair! I can not wait to get me the wig! hair is soft , lol i love it! shipping was like a blink of an eye. Very happy!! I love it really, it don't really tangle (even to that is normal thing hair do), shedding is minimum to none. All I did to it was cut the front lace & added a elastic band For extra support. Only con is it's not as thick as I thought but it really doesn't matter it just makes it look more natural ! I was scared to order anymore hair due to past bad experiences. My girlfriend recommended this supplier, I thought I might just try the last time. HOWEVER, I found my hair beautiful, soft, long and perfect! Everyone has complimented me, they think it is my real hair. Thanks my girlfriend, thanks the vendor. It true to length, no smell, communication was great, hair quality is amazing ! I will be ordering from them again.